Hiya everyone! I have a bunch of new packs in my shop today and they are all 25-50% off! And now for the FREEBIES!! 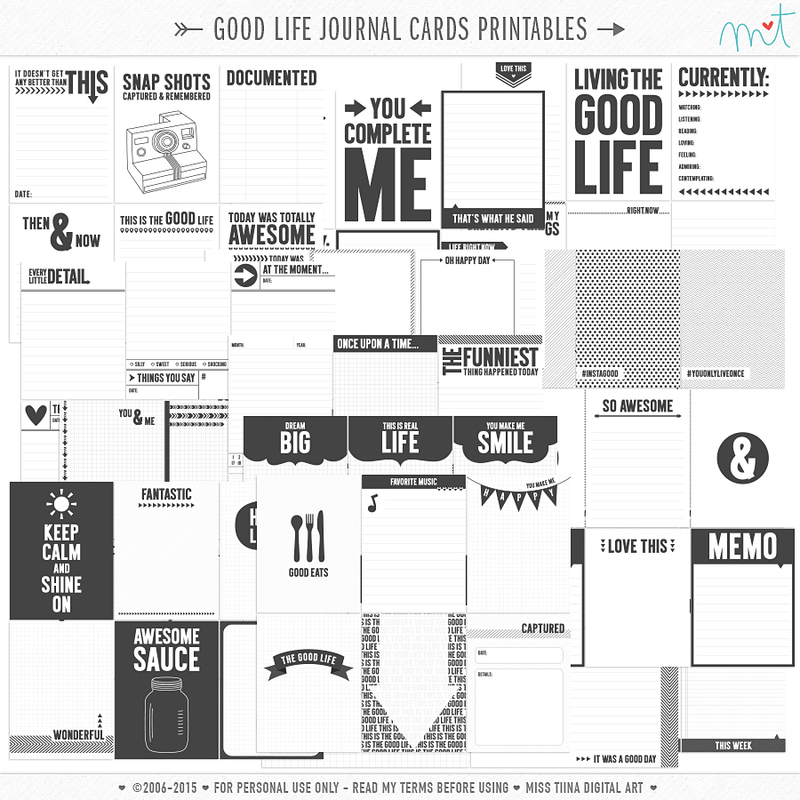 Good Life Journal Cards – 90 free for personal use printables! 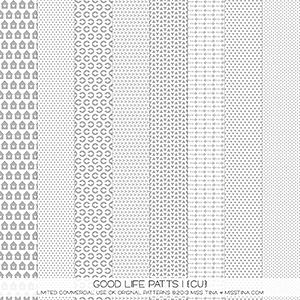 Good Life Journal Cards SVG + PNG cut outs! Love how versatile these black and white journaling cars will be with ANY of the PL kits. Your work is spectacular as always! Wow, these are AWESOME. Thank you!!!! Thanks for these! BTW I figured out how to use the vectors! :) I’m new to the digital scrapbook world. Thank you so much for the adorable freebies! Thank you so very much! These cards are awesome! Thanks so much for the freebies! Can’t wait to use them. Thank you very much for the awesome card. You are so amazingly generous and talented…thank you so much!! 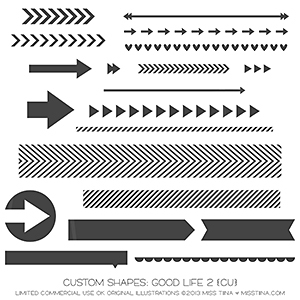 These are all so super cool and useful and gorgeous! How absolutely generous of you to share these with us, so much thought and effort must have gone into these! Thank you very much! They are all awesome! Thank you very much!!! Thanks very much! Looking forward to using these fun cards. These cards are great!! Thanks so much for sharing! 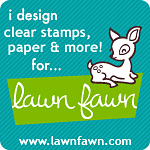 Fab cards – I love all your designs: thank you for sharing them. Thank you for the cards. You are so very generous. Thank you very much they are perfect!!!! 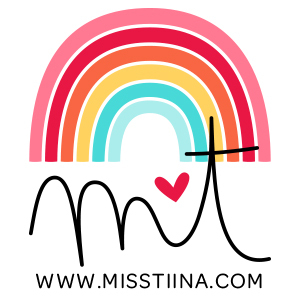 Thank you Tina for these awesome printables! You are more than generous. I love them. You are so amazingly generous! Everytime I visit your blog I cannot believe you are so generous. These are just gorgeous. Thanks so much! These are really wonderful! Thanks so much for your generosity! wow thank you so much for sharing this with the world. I really appreciate this. These are AWESOME ! Thank you sooo so much. OMGoodness! These are amazing… you are amazing. They are Beautiful, versatile …. and simple enough that i can add a little watercolour of my own choosing after to add a personal touch… l.o.v.e. it!! wow! many thanks for this amazing free printabkle kit! thank you so much for sharing these awesome freebies! Wow! These are terrific! Thank you for your generosity!! These are great! Thank you so much!! You are so generous with us, thank you so much! Thank you for sharing your work with all us! Wow! Thank you so much! You are so generous, I love all your PL freebies. I am just getting started with PL and you have awesome journal cards. Once again, thank you, thank you! These are so awesome! Thank you so much for sharing with us! thank you so much for the super cute freebies! Thought you’d want to know these are still pulling people in via Pinterest. Love them! 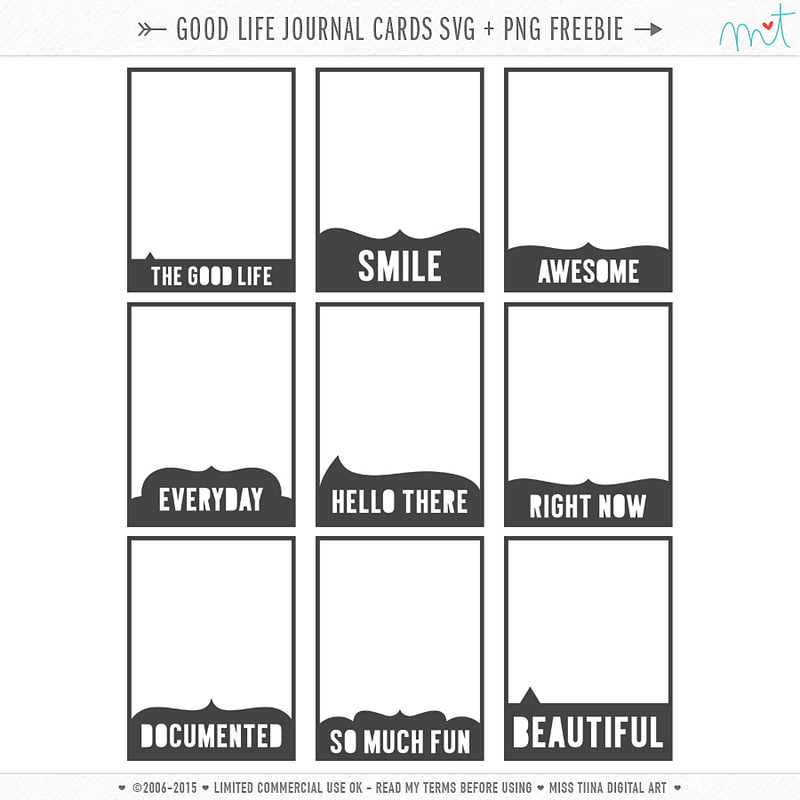 I keep getting an error when I try to download the Good Life Cards (SVG & PNG). 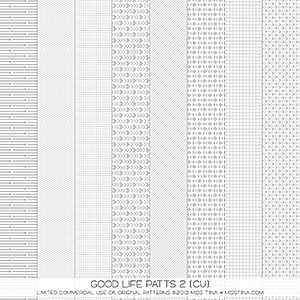 The Good Life journal cards download just fine. Just wanted to let you know! 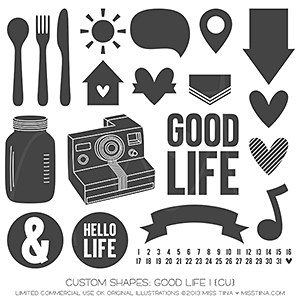 Thanks for all the lovely printables!! You rock!